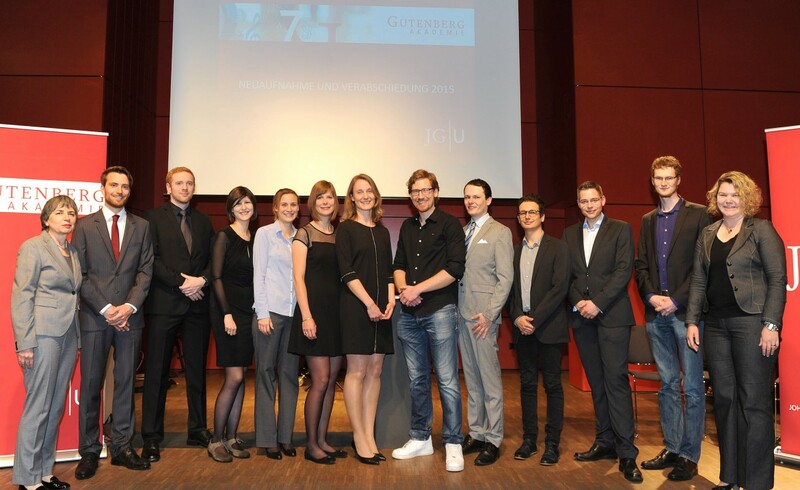 Ira was selected as one of 11 new members of Gutenberg Academy for Young Researchers at the Johannes Gutenberg University of Mainz – Congratulations Ira! “The Gutenberg Academy brings up to 25 of the University’s best PhD students and artists together and provides them with the chance to participate in an interdisciplinary exchange of ideas at the highest intellectual level. They also have the possibility to interact with excellent researchers and artists of Johannes Gutenberg University Mainz (JGU), who have been appointed to the academy, as well as with outstanding national and international members of the scientific and artistic community. Furthermore, the candidates are supported by individual mentors, many of which are prominent members of the business world, politics and culture.